Toronto’s signature networking and capacity-building event for community sport leaders is coming up! 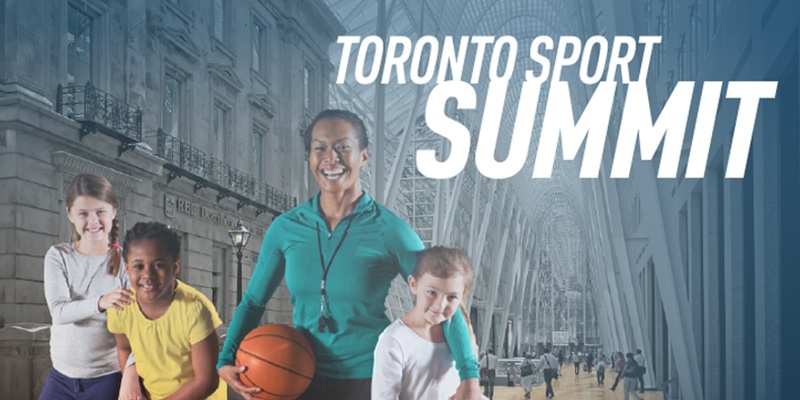 The annual Toronto Sport Summit is on Saturday, November 24 at Humber College. The event brings together community sports program providers, leaders of clubs, leagues, and multi-sport organizations and funding partners with the Toronto Sports Council, Toronto Accessible Sports Council, Humber College Sport Management Program and the City of Toronto. This year’s Summit focuses on volunteers through workshops that cover many facets of working with volunteers, including recruitment, selection, retention and recognition, plus participants will learn important information about managing risk in their community sport organizations from a lawyer who works with not-for-profits. Attendees will also enjoy a keynote presentation by Karl Subban, father of NHL player P.K. Subban, and an informative grant writing panel facilitated by Ontario Trillium Foundation. Additional event details are below. Register before November 21 for a chance to win free NCCP training for your organization. For other professional development opportunities, visit Ontario Basketball’s Professional Development Opportunities page. Written on 2018-11-19, in News.